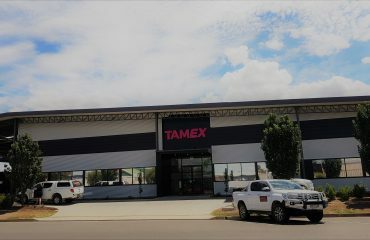 Storeplan dismantled and replaced an existing drive-in system which had been in place for over 15 years and had suffered numerous impacts resulting in substantial damage, causing safety concerns. Our client needed a new, safe and compliant system to ensure none of their staff members were at risk of injury. 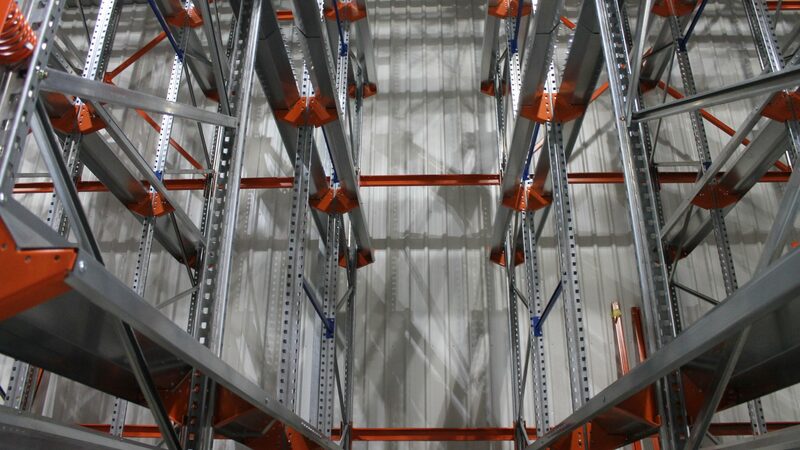 Our new SSI Drive-In Racking System is 6000mm High x 4 pallets deep x 3 pallets high. 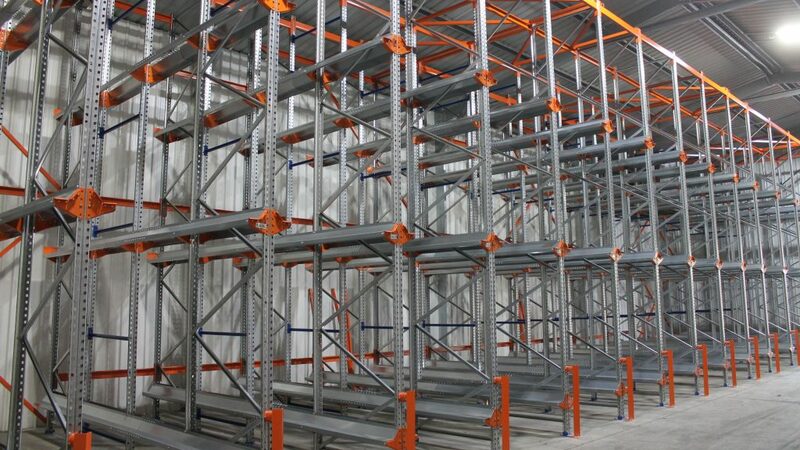 11 lanes to accommodate standard ‘chep’ style pallets plus 4 lanes to accommodate oversized pallets of cardboard. 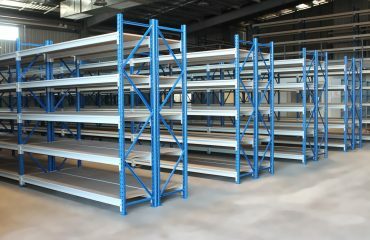 Storeplan designed, supplied and Installed the lot. 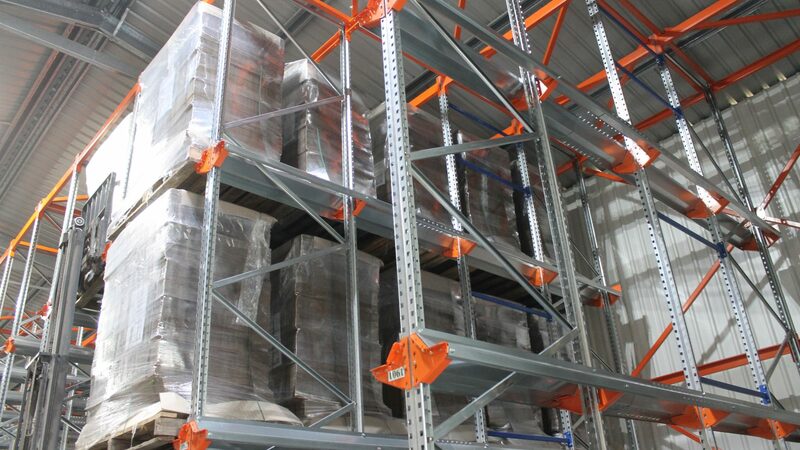 Our project manager organised all existing racking to be strapped up in packs and picked up by a local scrap metal company to save our client any hassles. Upright posts are 90mm wide x 2.6mm thick to help prevent damage caused by impact. 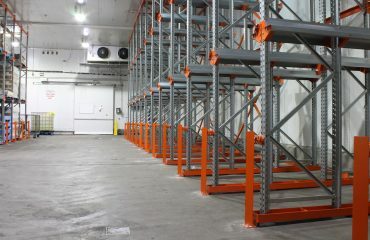 The system provides for a total of 180 pallets. 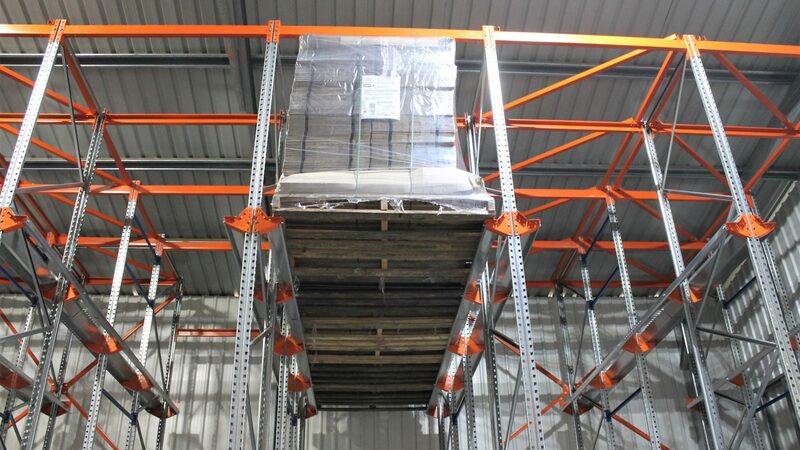 All pallets are kept off the ground so the whole area can be regularly cleaned. 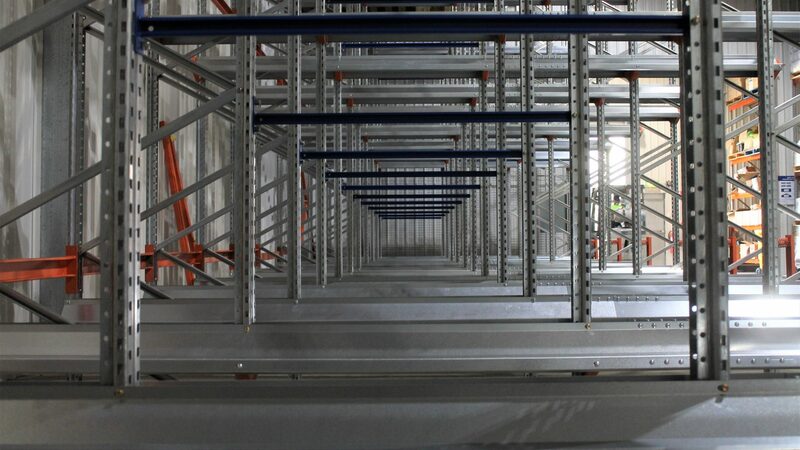 The 1st rail level is set at a minimum of 300mm. 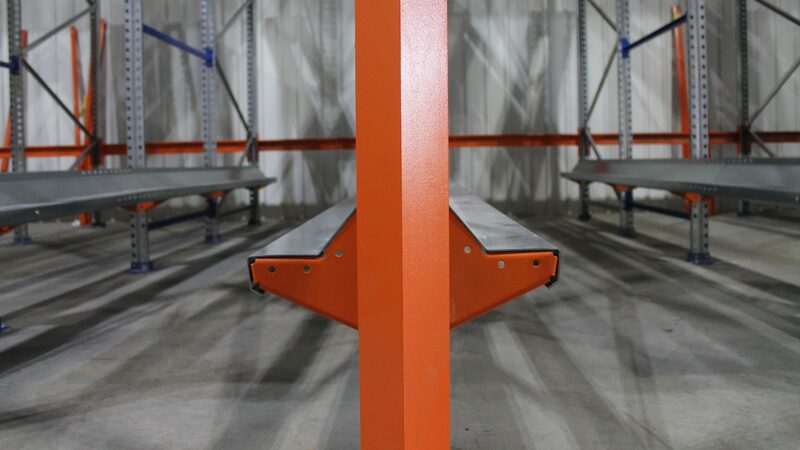 HD back stopper plates included on every rail level to ensure pallets cannot be pushed too far.